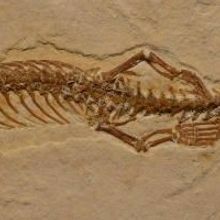 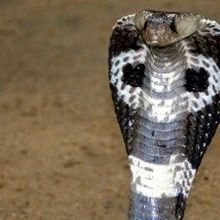 Researchers discover an unprecedented paleontological relic that may just rewrite the book on snake evolution. 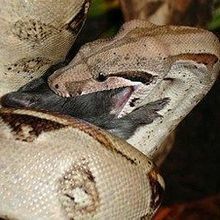 Boa constrictors hunt by cutting off their preys’ blood supplies, not by suffocation, a study shows. 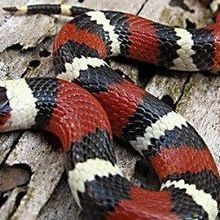 Invasive snakes in Florida show evidence of a compass sense they use to navigate back to home territory. 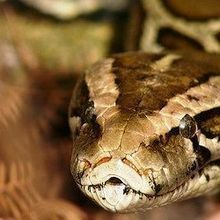 An anthropologist and a herpetologist join forces to reveal the complex shared evolutionary and ecological history of pythons and primates.